Use the form on the right to contact us and to sign up for our News Letter. Automotive and Deep Cycle Solar Battery. RB Battery, Premium Quality to Power your world. 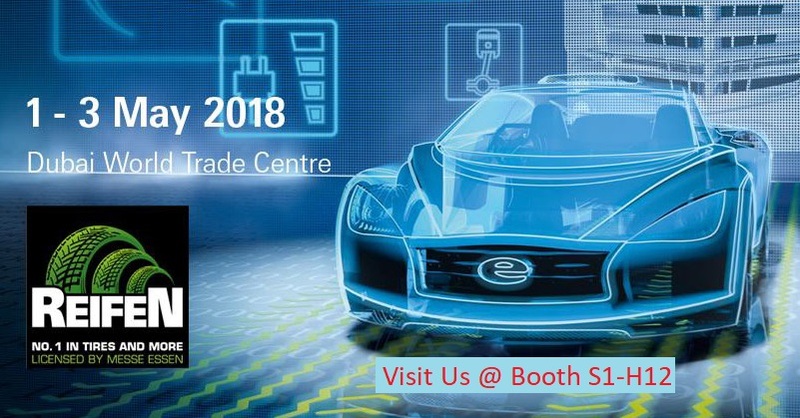 With the great results of Automechanika Middle East 2018, we are pleased to announce our continued presence in Automechanika Middle East 2019, being held in Dubai from the 10-12th of June 2019. We welcome and look forward to meeting old friends and new partners at our booth in Sheikh Sayed Hall 1, booth number G12. We will be proud to announce some new developments for the Sealed Maintenance Free Batteries as well as our increasing Motorcycle and Start-Stop battery range. We welcome you to visit us during the Automechanika Ho Chi Minh City trade show in Vietnam. We will be proud to announce some new developments as well as our increasing Motorcycle and Start-Stop battery range. We are proud to announce our attendance to the Automomechanika Dubai 2018 Trade Show. The Automechanika 2016 Trade Show was a great success and we look forward to the opportunity to seeing all our partners in 2017. RB is proud to announce our presence at the Automechanika Dubai trade show. We look forward to seeing our current and future partners in Dubai and enjoying all that the great city of Dubai has to offer. 156-157, 19th Floor, 65 Chamnan Phenjati Bldg, Huaykwang District, 10320 Bangkok Thailand.